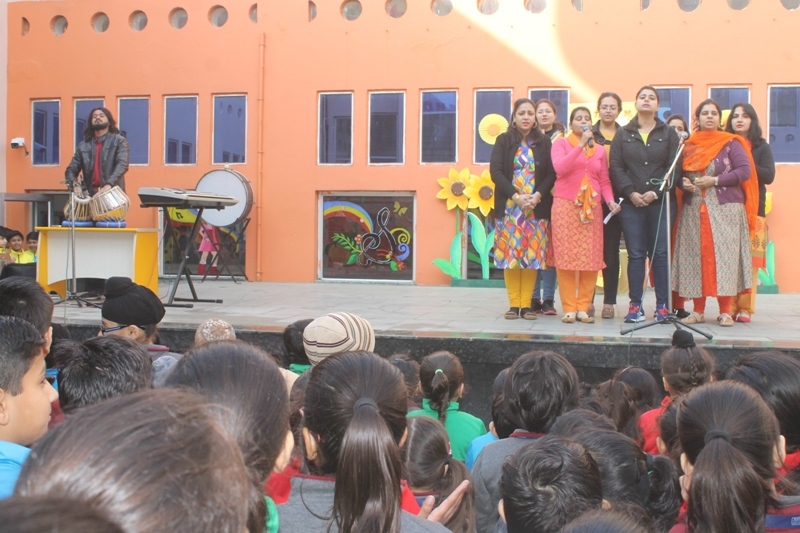 Students of MRIS-21C, Faridabad enjoyed the festival of Basant Panchami with great joy and fervor. 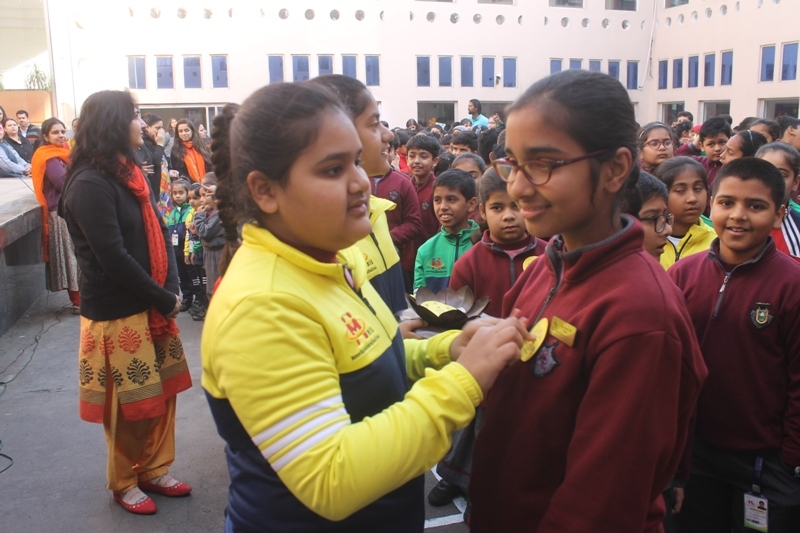 They were informed about the importance of this festival and the relevance of yellow colour. 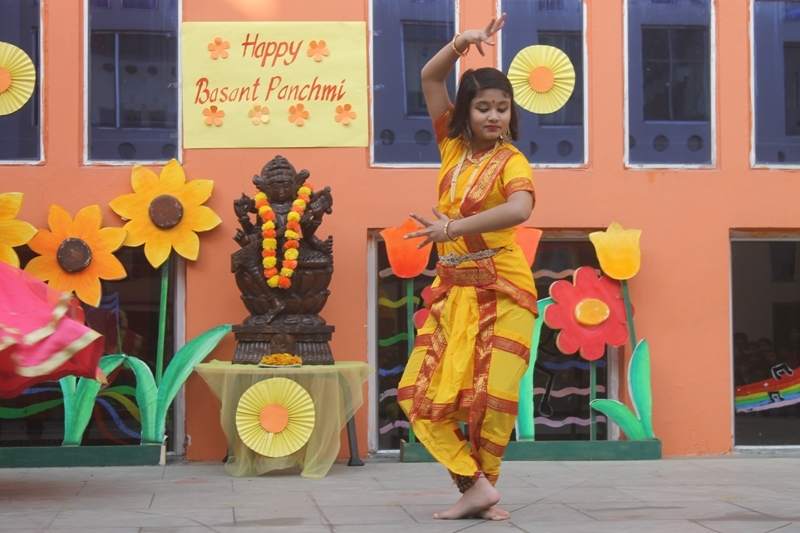 Students gave beautiful dance performances based on Basant Panchami and savoured yellow food and sweets. 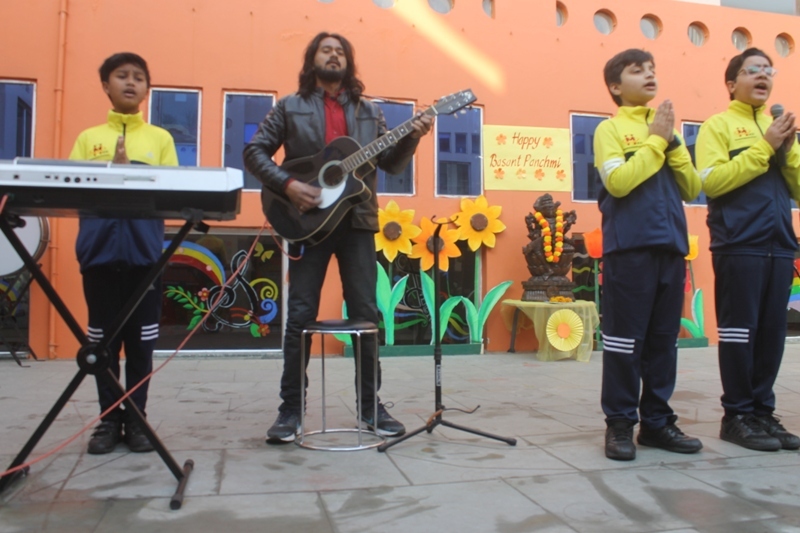 Happy Basant Panchami to everyone!